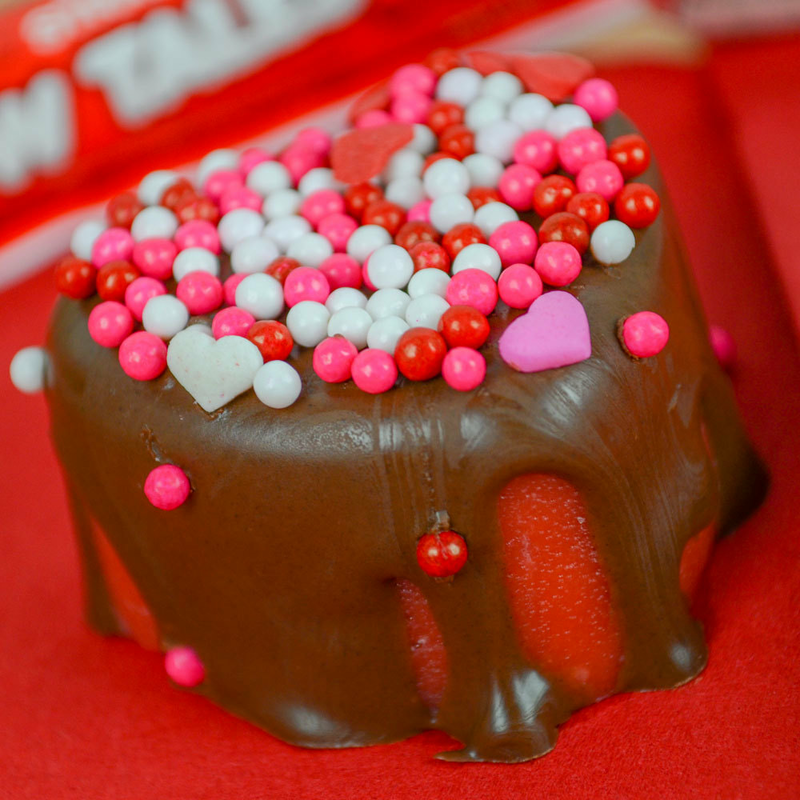 Make strawberry candy hearts for your valentine with Strawberry Cow Tales®. 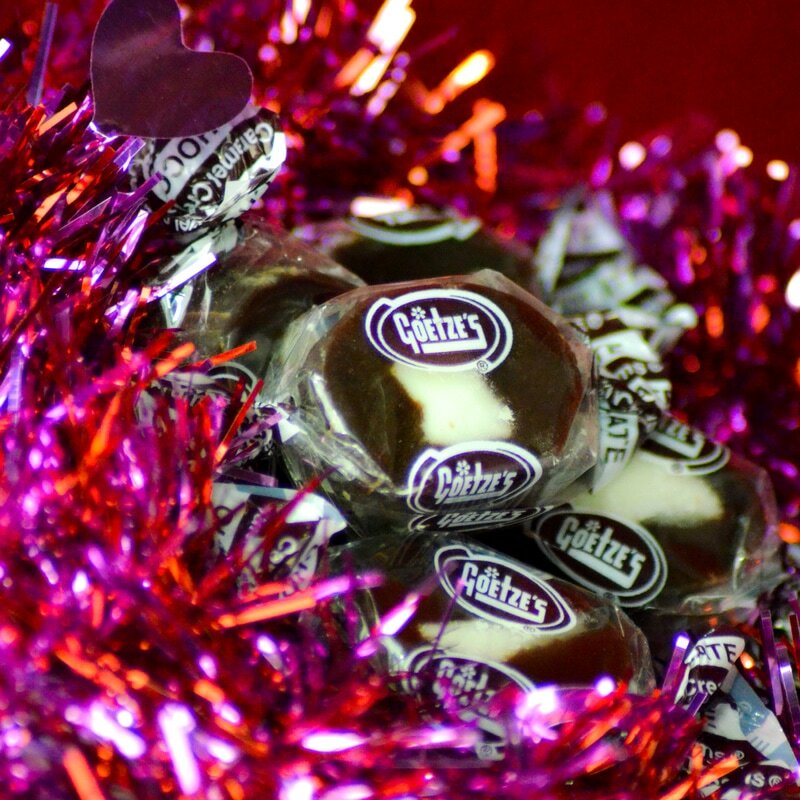 Turn your favorite Caramel Creams® into candy hearts for Valentine's Day! 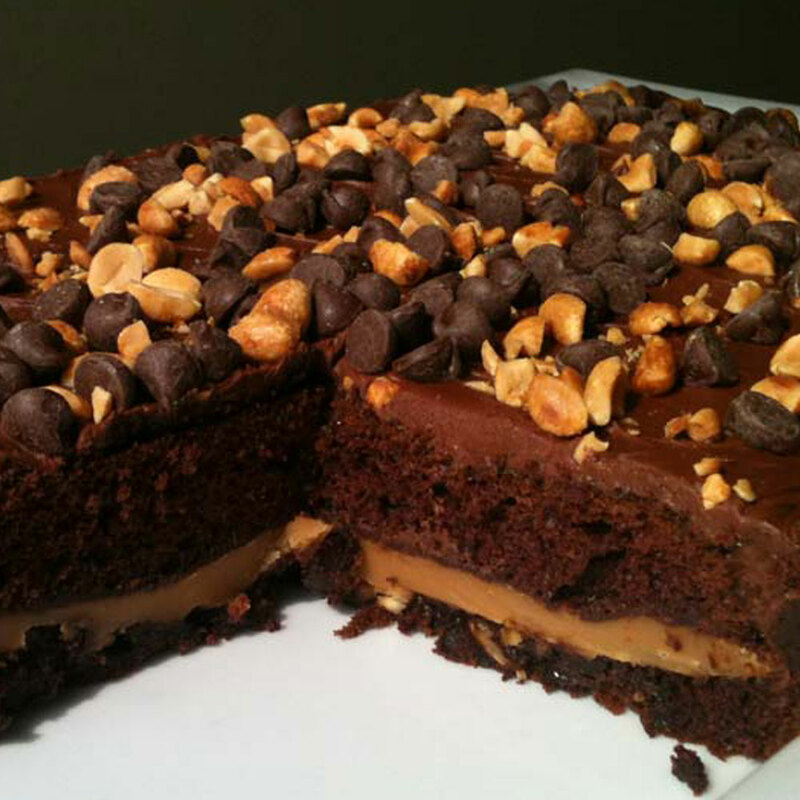 You will LOVE this turtle cake made with peanuts, caramel, and chocolate! 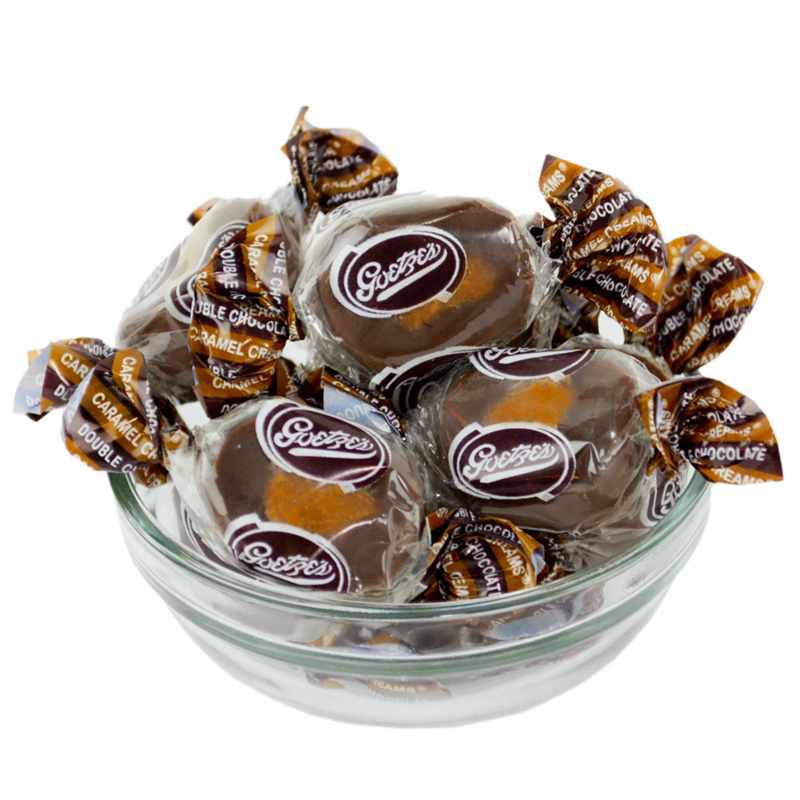 Surprise your valentine with Original Chocolate Caramel Creams! 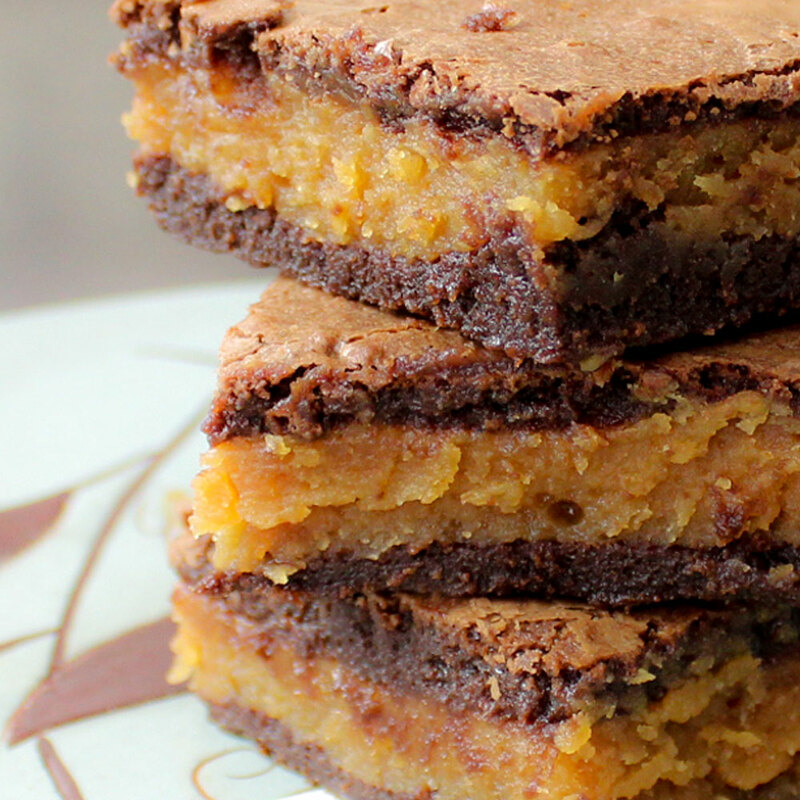 Melt your favorite caramels into a delicious sauce to make these amazing homemade brownies ! 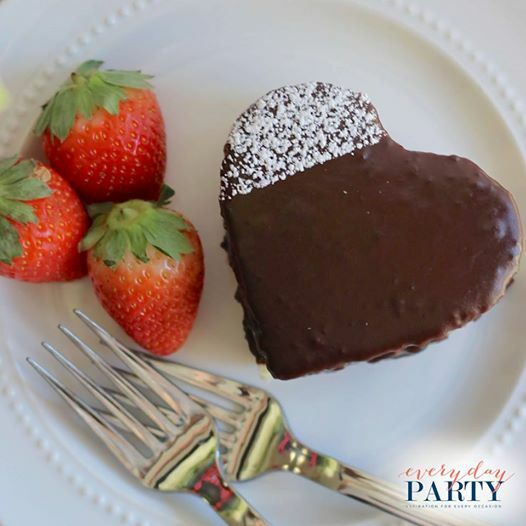 Try EverydayPartyMag.com's mini chocolate heart cakes made with Chocolate Caramel Creams! 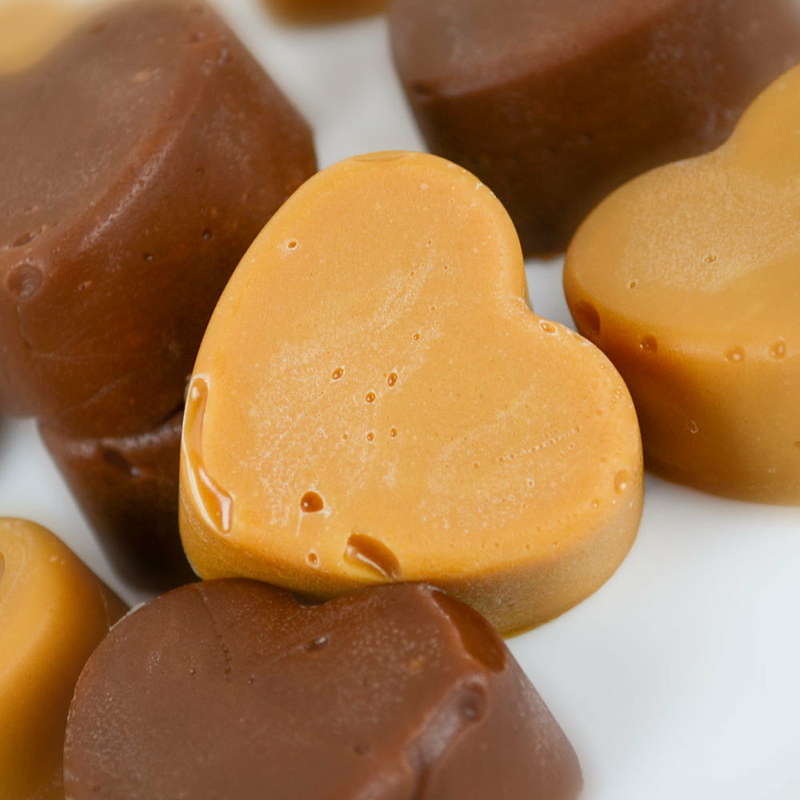 Treat your valentine to Strawberry and Chocolate Caramel Creams this Valentine's Day. 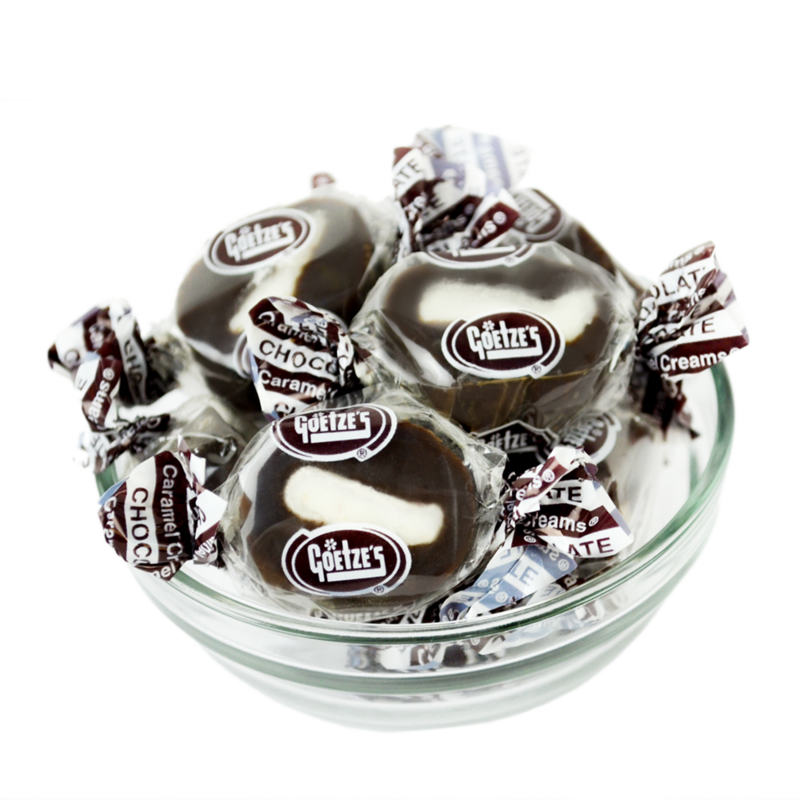 Order all of their favorite Caramel Creams flavors, fresh from Goetze's Candy! 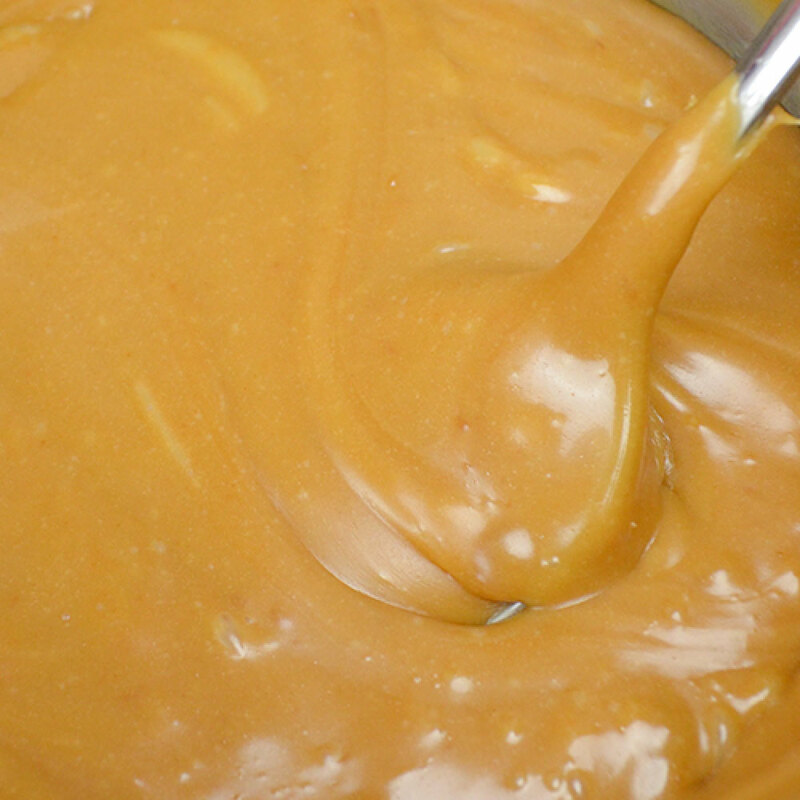 Melt Original Caramel Creams into a delicious caramel sauce and add it to your favorite desserts. It's super easy! 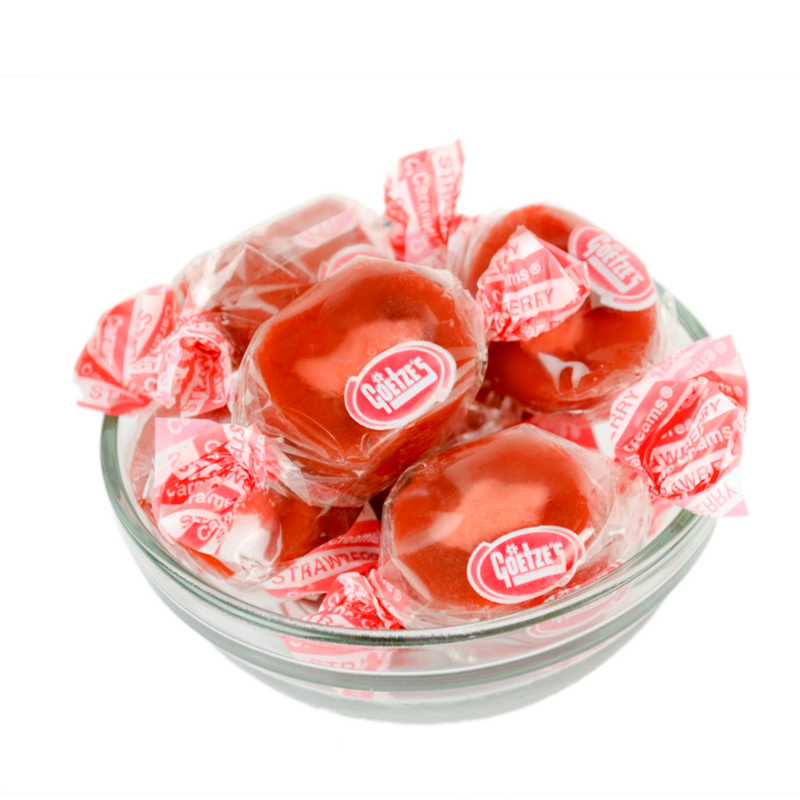 Fun and easy to make! 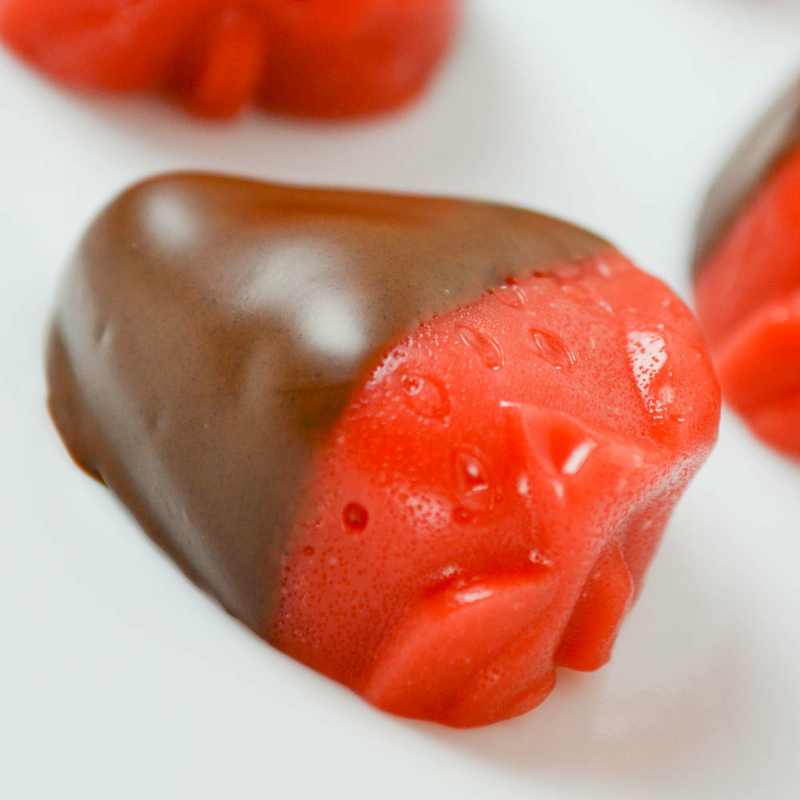 Melt Strawberry Cow Tales to make candy strawberries and dip them in chocolate!